At Nucor, we believe people are at their best when they’re put in a position to succeed right away. 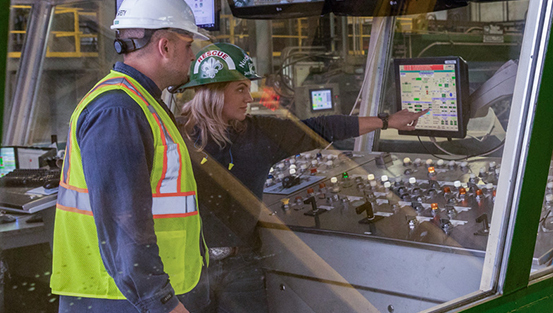 That’s why from day one, Nucor engineers are given projects that allow them to make an impact at Nucor – and in their careers. 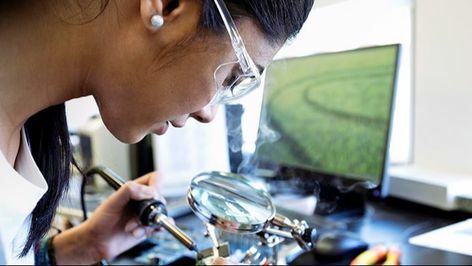 View a special microsite, Nucor-engineerofyou.com to learn about the journeys of our some of our long-time engineering teammates, some stories about the first day at Nucor and learn about some of Nucor's greatest achievements. Learn more and see engineering jobs. 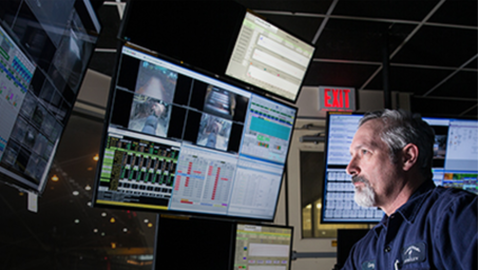 Forge a career in steel production and operations as part of the Nucor team. With performance-based compensation, profit sharing and a no-layoff practice, we take care of the men and women who produce and fabricate the steel that defines our company. Learn more and see production and manufacturing jobs. Interested in launching your career at Nucor, but need additional education to get you there? A three-year program offering essential coursework and extensive hands-on training, the Nucor Technical Academy in Tuscaloosa, Alabama, puts you on the right path to becoming part of the Nucor team. Learn more and apply to the Nucor Technical Academy. Skill sets needed to succeed in the steel industry are surprisingly diverse, and often vary from what many imagine. 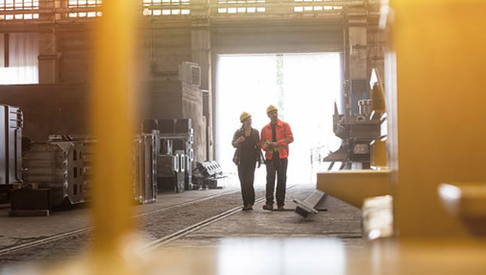 Learn about the career opportunities Nucor has to offer in accounting, marketing, information technology, human resources and much more. Learn more and see business and support jobs. A special program for Sales training and development, the Nucor Developmental District Sales Manager (DDSM) Program is a comprehensive training program that teaches all aspects of the metal buildings industry. It offers Nucor teammates the knowledge and skills they need to become and excel as District Sales Managers in the field. Learn more about the DDSM program and see sales jobs. 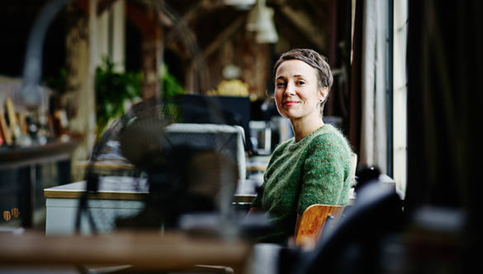 Looking to get involved and get exposed to a career that will expand your horizons? Our internships involve real-world projects and responsibilities from the start, with students learning from mentors who provide hands-on training, guidance and feedback. See how a Nucor internship can put you on the path to a successful career. Learn more and apply for internship opportunities. We strongly support the men and women who protect our country, and we value the real-world skills and experience veterans bring to the workplace. 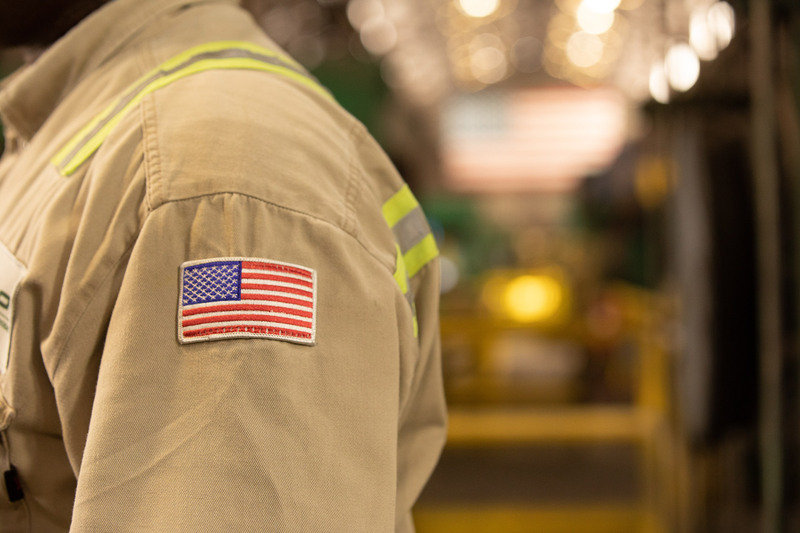 That’s why Nucor actively recruits veterans for roles at all levels across our companies and career paths. See all jobs.